OPC Server for Wonderware Historian is a component of OPC Driver for Databases. It provides OPC DA and HDA clients with access to data collected from Wonderware historians. In fact, the OPC Server for InSQL Historian reads and updates real-time and historical data of Wonderware historians via ADO. Consequently, users can have all of the historian data at their fingertips for reporting and analysis purposes and within few clicks. 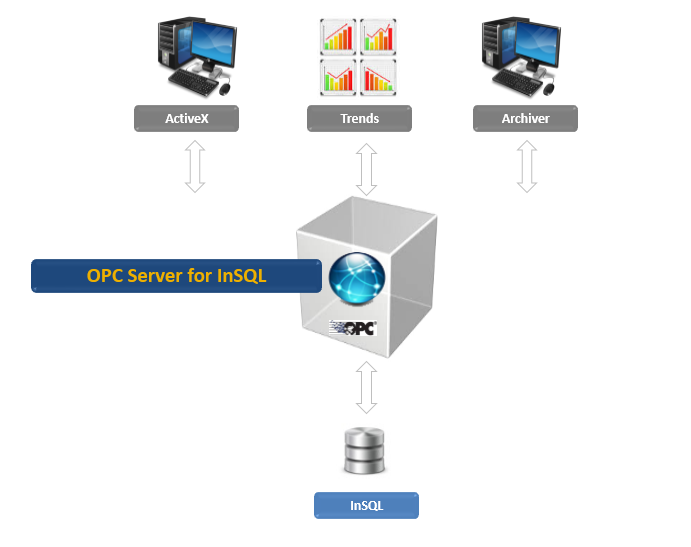 This OPC Server can communicate with multiple historians simultaneously. It supports the Wonderware historian version 9, 10, 2012 R2, 2014, 2014 R2, 2014 P01, 2017 and 2017 Update 2.